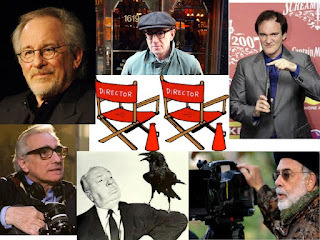 Do you know famous film directors? Let's see! Click on the picture and play. Can you name one or two movies directed by them?